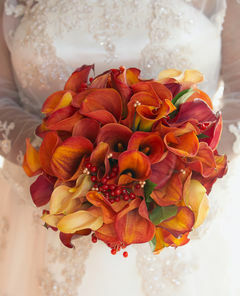 Nosegays (round clusters of flowers) are a very trendy style of bridal bouquet. Also called a tussie mussie, this style of bouquet dates back to the 14th century, when it was used to mask unpleasant odors - thus the term "nosegay." 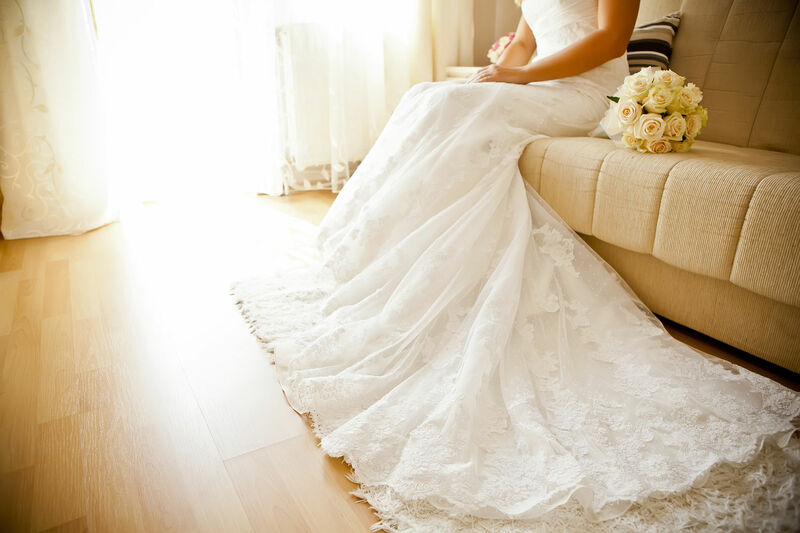 Nosegays can vary in sophistication and are therefore a good choice for any wedding.